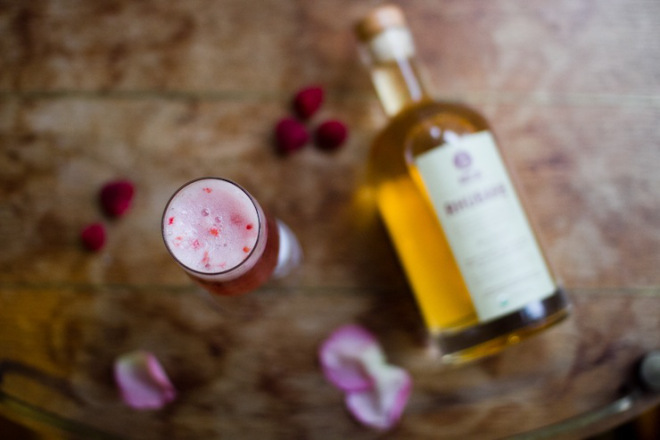 Stumped for what drink to serve on Valentine’s Day? Look no further. 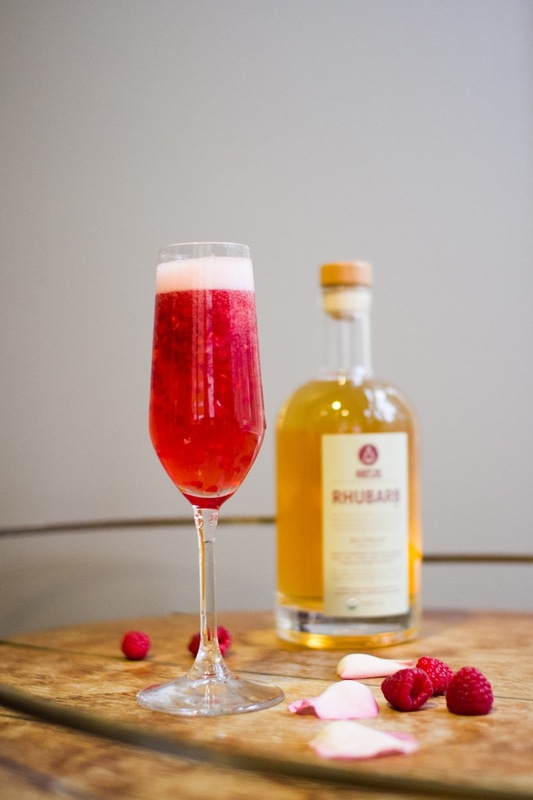 If you’re looking for something to special to make your Valentine, try these festive cocktails from Art in the Age. 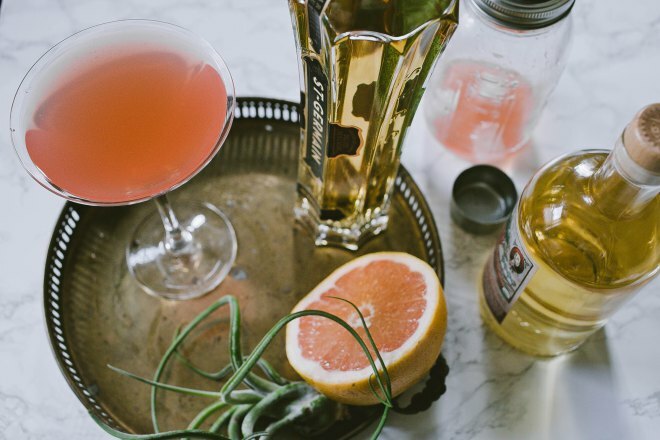 Both cocktails are extremely easy but will surely make your Valentine feel the love. Assemble ingredients in a champagne flute and top with champagne. Assemble all the ingredients in a cocktail shaker glass and shake well with ice. Strain into a chilled martini glass.